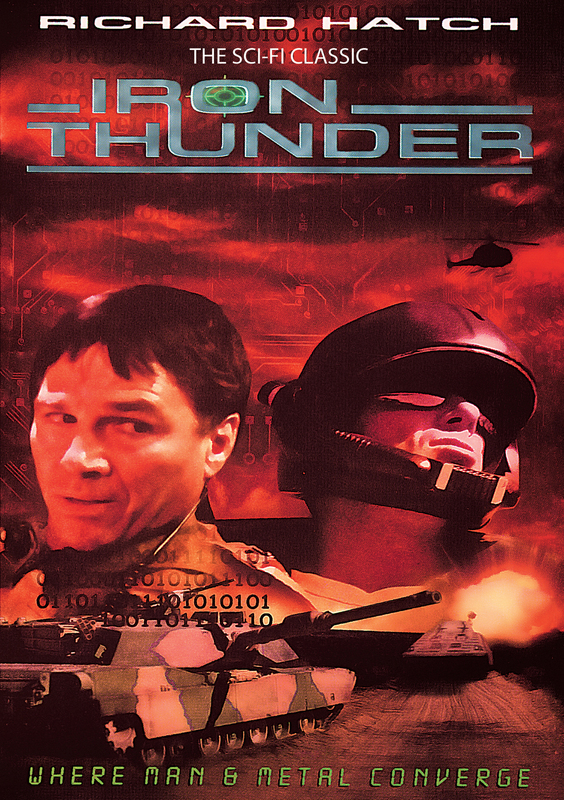 Danger faces unsuspecting tourists in Las Vegas as Colonel Nelson (Richard Hatch Battlestar Galactica) who goes mad when he is accidentally electrocuted by the very super secret U.S. military tank he is testing, Iron Thunder. He now believes he is in the middle of an actual war and the city of glittering lights is his target. In a desperate attempt to stop him from using the state of the art offensive and defensive technology on board, the head of the Iron Thunder project sends out a Special Forces team, headed by woman who has to deal with a crew that has its own ulterior agendas. Following Nelson's trail of destruction across the desert, they face off in a spectacular battle.